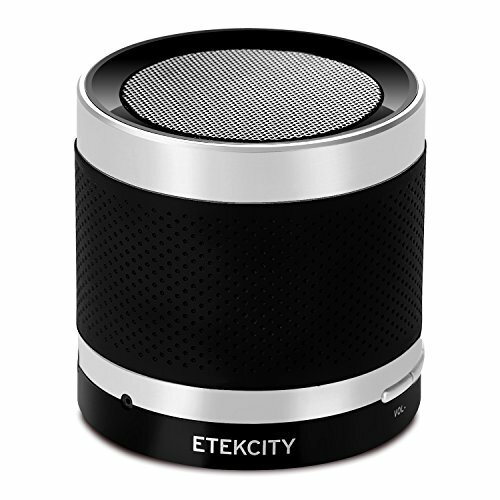 Etekcity RoverBeats Portable Bluetooth Speaker!! Sweet Deal! !